The classic Jack and Jill nursery rhyme gets a Halloween twist in this striking board book. 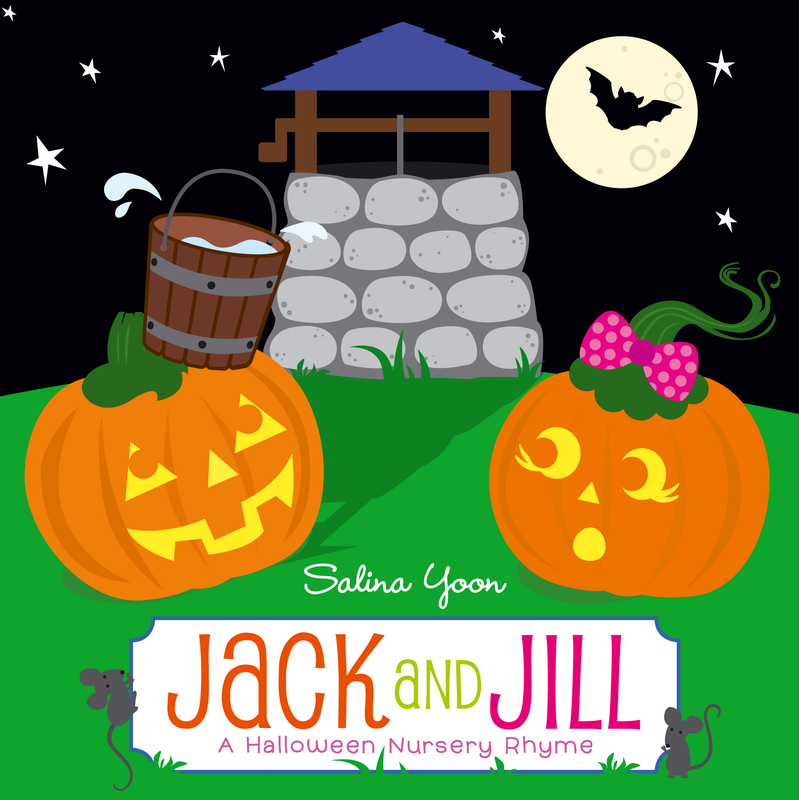 The nursery rhyme may be familiar—but everything changes when “Jack” and “Jill” are jack-o’-lanterns! Salina Yoon takes a classic tale and gives it a fresh spin, brightly and boldly adorning the pages of this chunky board book with cheerfully grinning pumpkins. Both kids and parents will appreciate the updated, positive ending to a favorite rhyme!